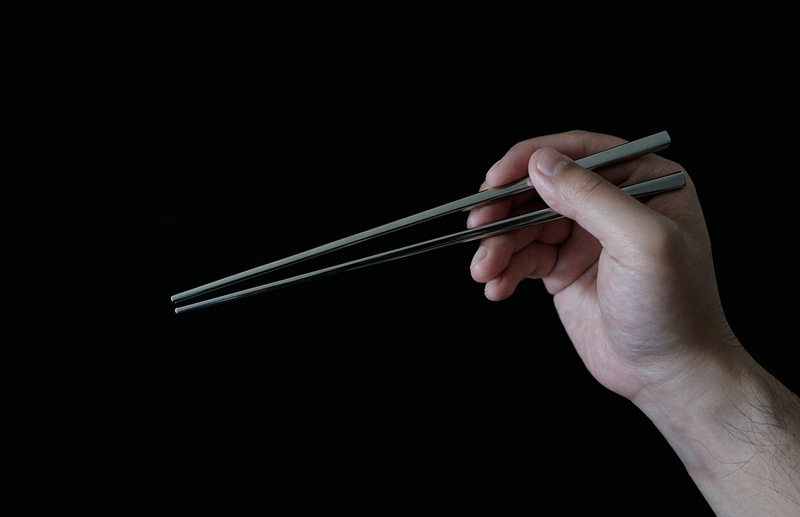 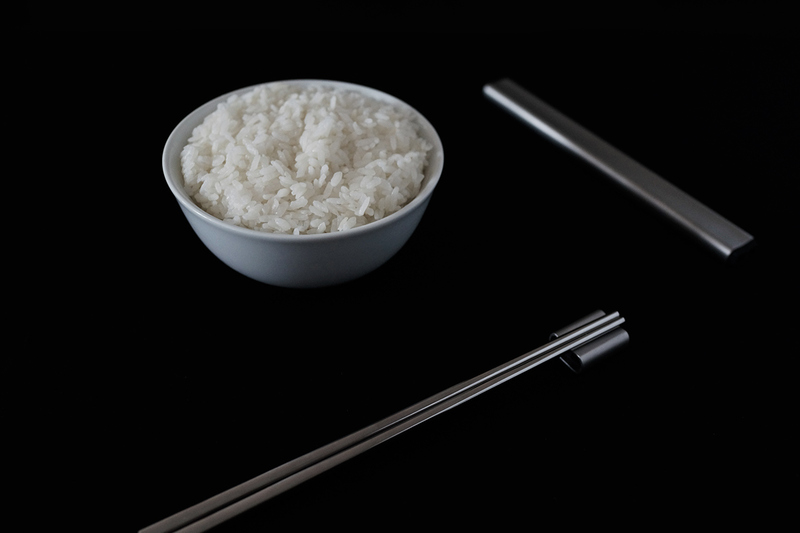 FeC is a pair of chopsticks that intersects tradition and modernity. 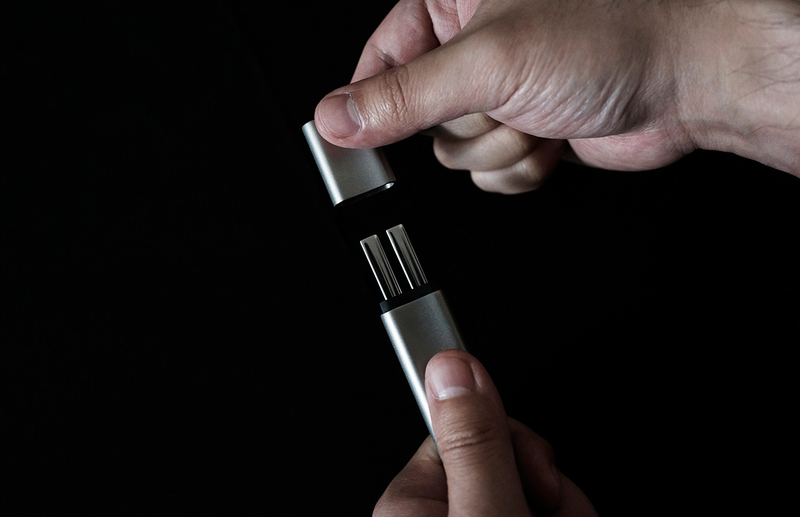 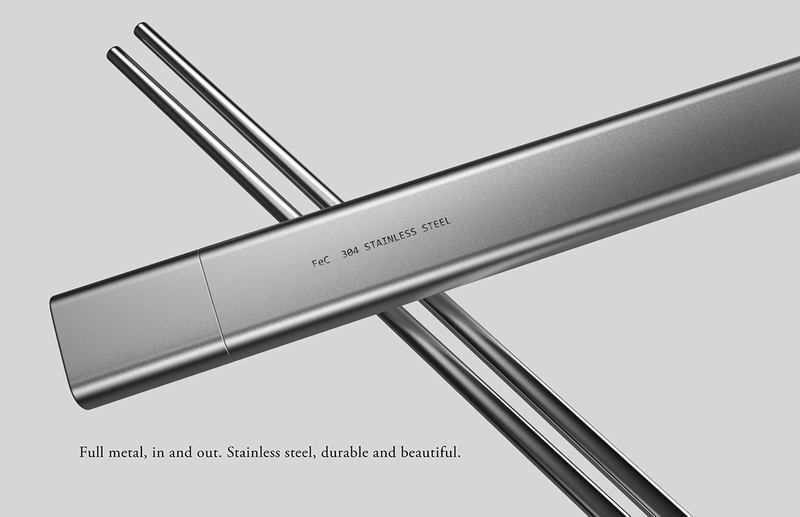 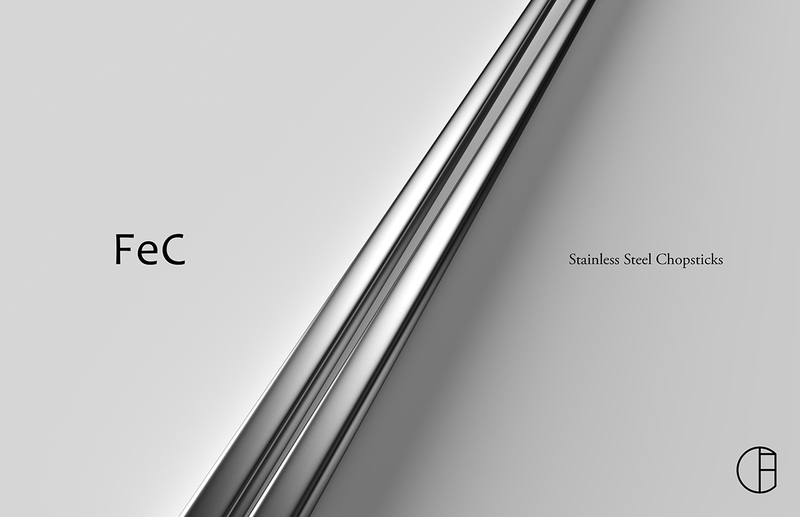 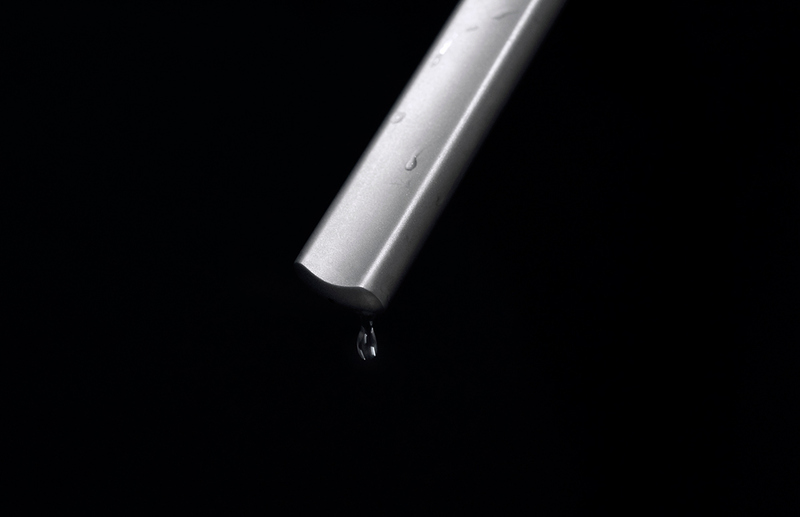 It represents a lifestyle that we believe, a personal utensil that you want to keep with you everyday. 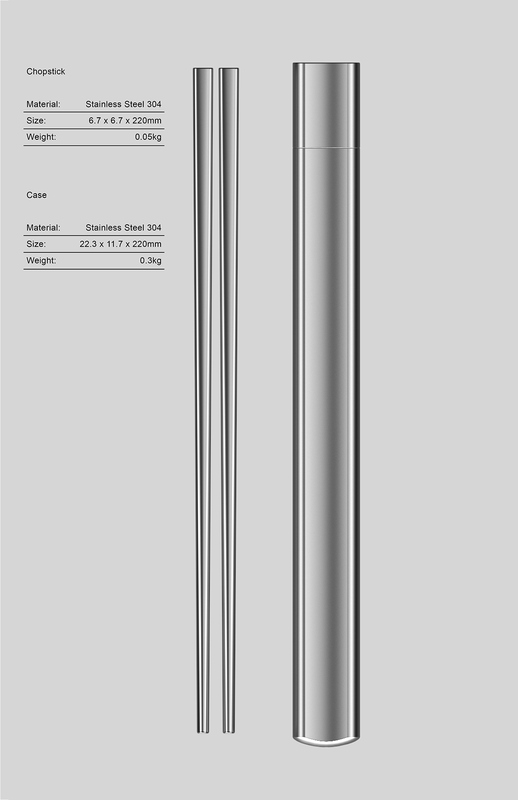 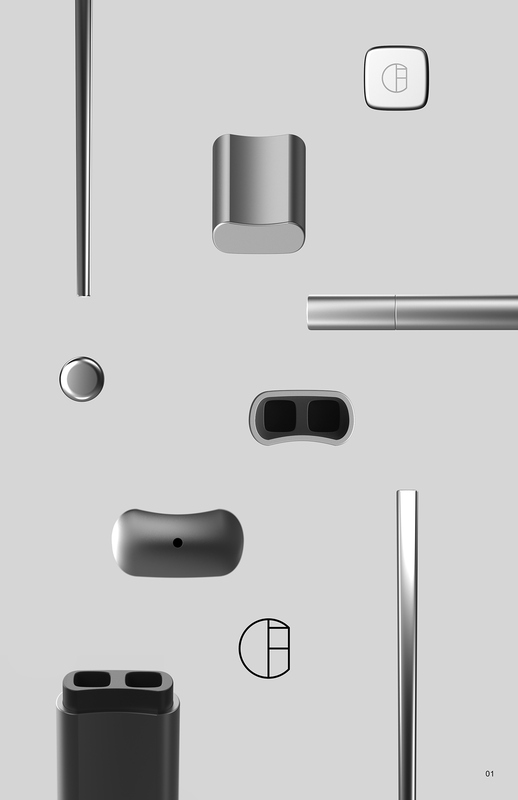 We want to design an object that is familiar, yet desirable. 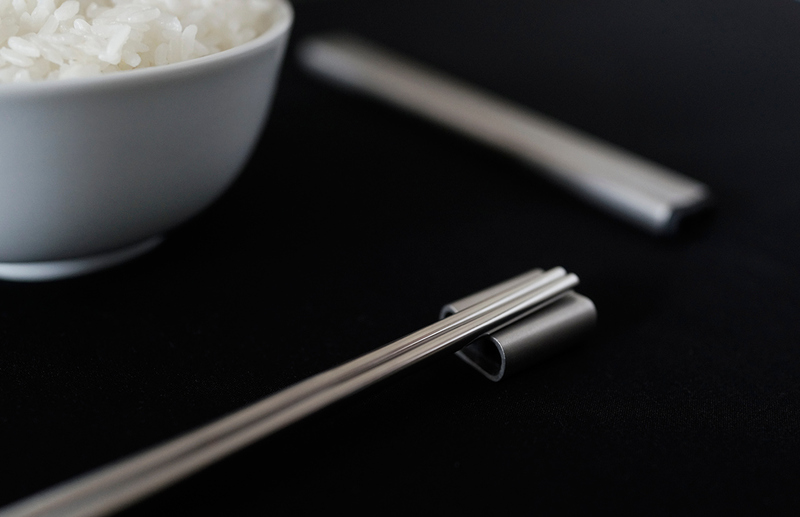 FeC has been designed to bring a new experience of personal and compelling tool — even if it’s as simple as a pair of chopsticks. 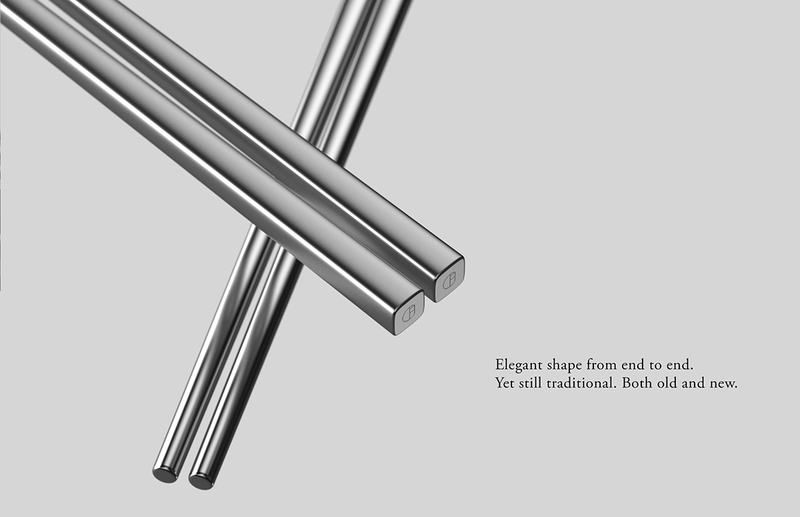 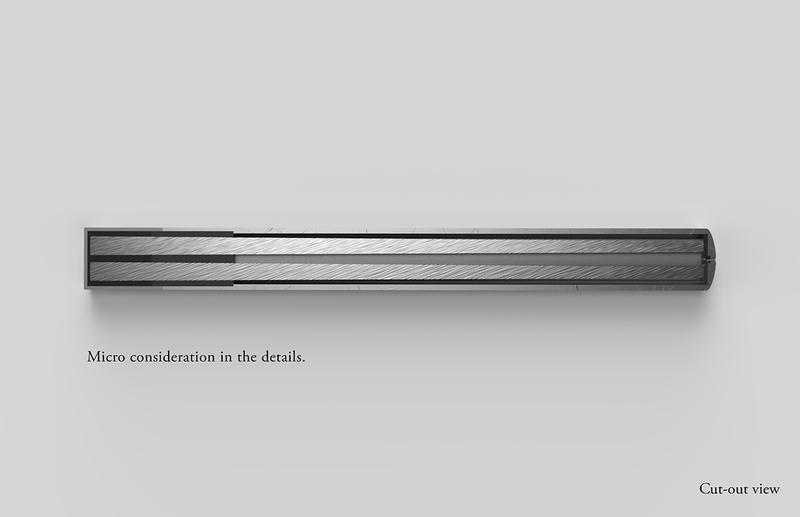 We acknowledge the environmental impact of disposable product is a rising issue, we hope that FeC is a small step towards product longevity and parallels with our vision of reducing disposable wood chopsticks towards individuality.